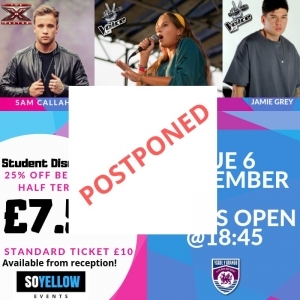 Due to the short notice of the event to school students and low ticket sales, So Yellow Events and Ysgol Y Grango have made a collaborative decision to postpone the upcoming event which was due to take place on Tuesday 6th November. We will confirm a new date for the event which will be in January 2019, as soon as the headline artists have confirmed. Once the new date has been re-confirmed we will make everyone aware. 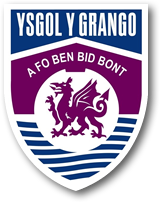 We will also be giving you all an extra special promotion on the tickets which will be available up until Christmas half term.